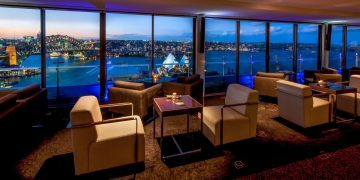 Sydney - Discover the Harbour City - The Travel Agent, Inc.
SYDNEY Discover Sydney's vibrant cosmopolitan vibe, trendsetting international cuisine, stellar architecture, and spectacular harbor setting. 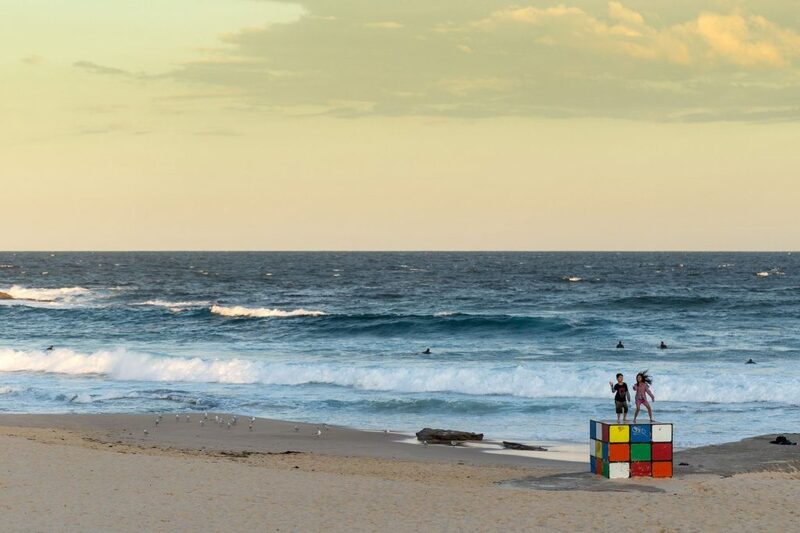 Sydney is a grand host that thrives on the opportunity to show off its vibrant, cosmopolitan vibe, trendsetting international cuisine, stellar architecture, and spectacular harbor setting. 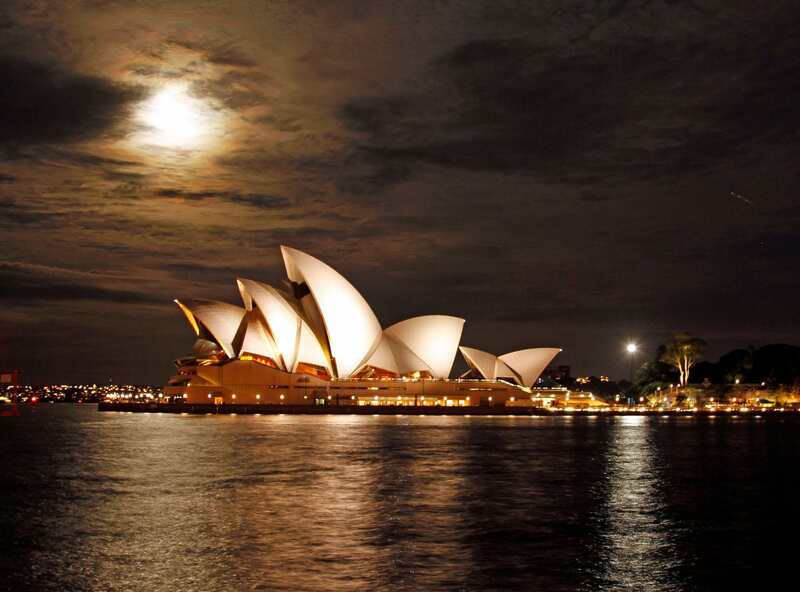 Sydney is the cultural and financial heart of the Australian continent. 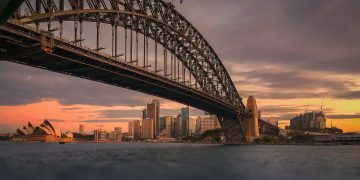 Nearly one-fifth of the residents of Australia live there, and Sydneysiders are always on the go—many of them back and forth over the spectacular Sydney Harbour Bridge. They sail, surf, swim and ferry across the water—or look out at the bay from one of many waterfront cafes. 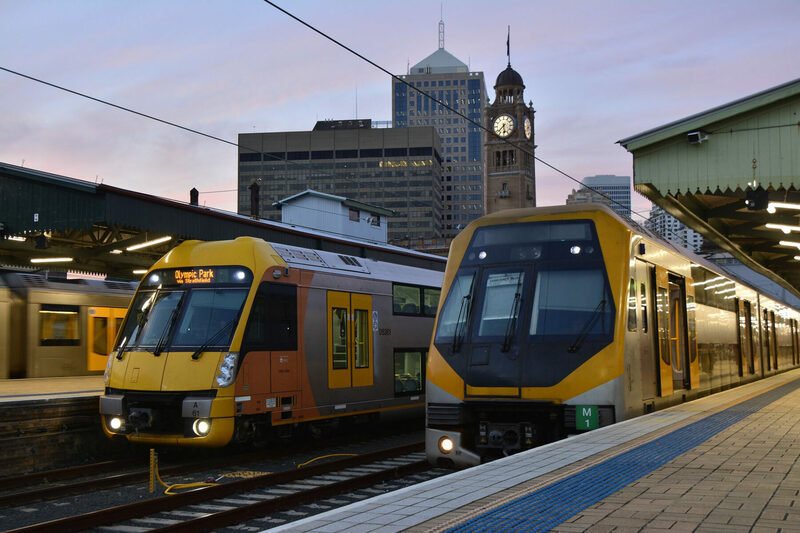 Many of Sydney’s attractions are within easy walking distance of one another. Catch a morning cruise of the city’s harbor at Circular Quay. 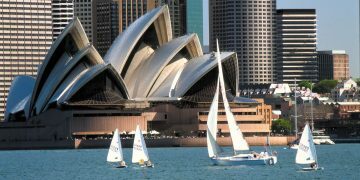 Then head for the Sydney Opera House. The distinctive white, sail-style roof has made it the city’s most famous landmark. 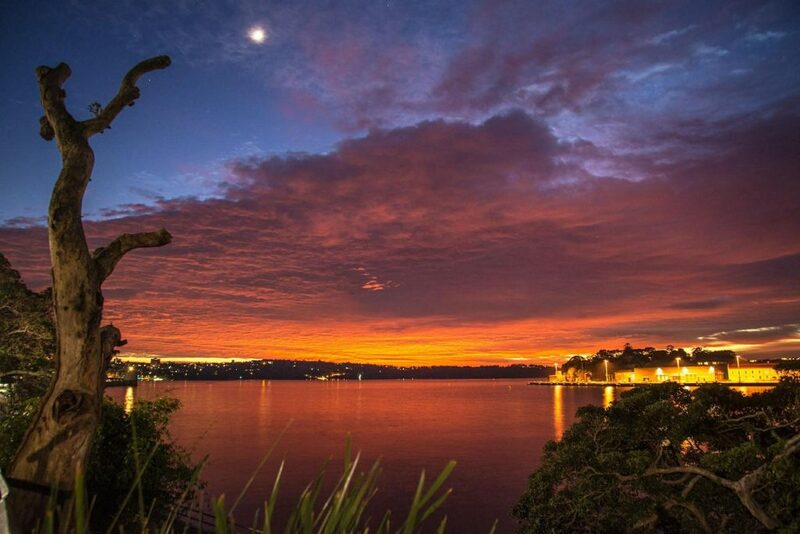 Take a walk along the bay from the Opera House to the spectacular Royal Botanic Gardens. The park’s gardens and ponds are a delight, and the views of the harbor are fantastic. Visit the Art Gallery of New South Wales or the ornate Government House in the afternoon. 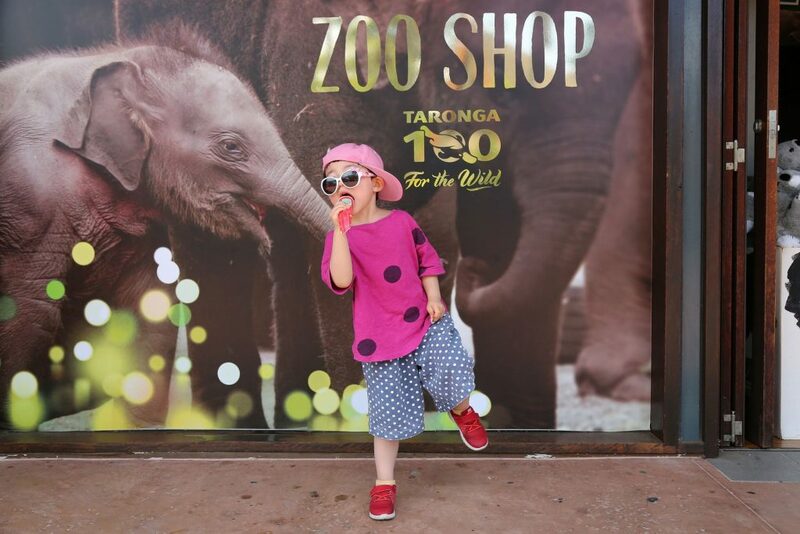 Reserve an afternoon for a visit to the Taronga Zoo, which is on the north side of the harbor. (It’s best reached by ferry from Circular Quay.) You could easily spend another day browsing the shops in Paddington, Darlinghurst and Kings Cross. Glebe is wrapped in hippie culture and packed with cafes and new-age bookstores—it’s an interesting stop if you have some extra time, as is Newtown, filled with colorful backstreet pubs, artists of all stripes and bohemian vibes. 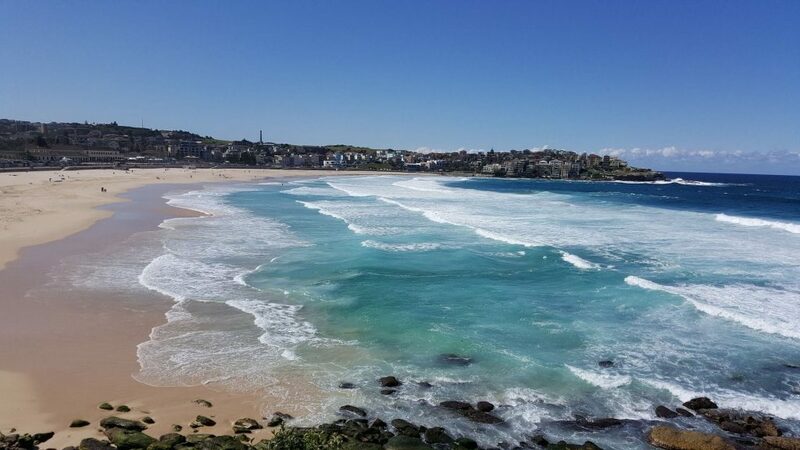 Beach lovers will want to plan a day at either Manly or Bondi beach—better if you make time for both. 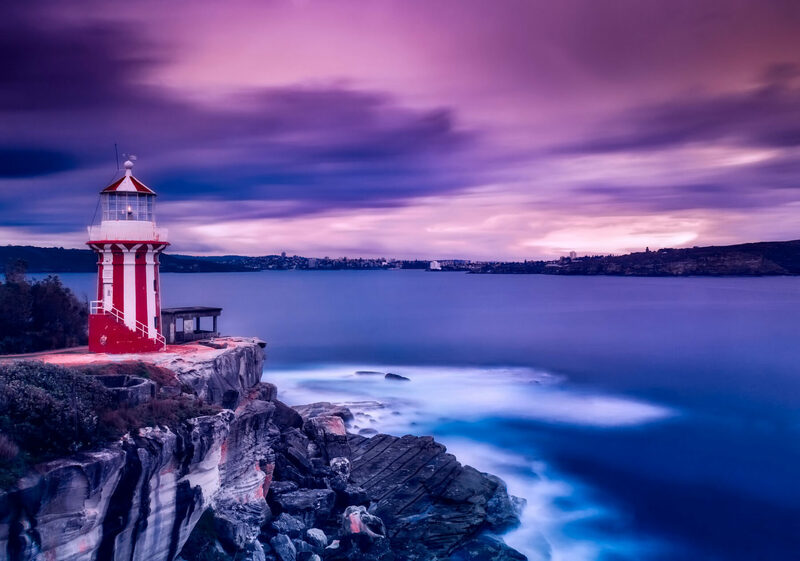 More than likely, you’ll run out of time before you’ll run out of things to see and do in Sydney. Don’t swim outside the red and yellow flags found on surf beaches, which indicate safe areas without rips or strong currents. Also keep an eye out for warning signs and announcements about sharks or blue bottles. InterContinental Sydney Some people visit Sydney’s Icons. Others stay in them. The Experts Weigh In – What’s in Your Carry-On?